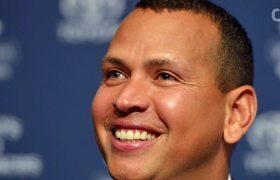 Jennifer Lopez and Alex Rodriguez are making things official. 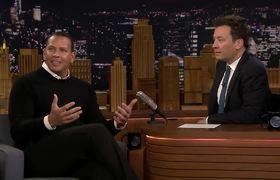 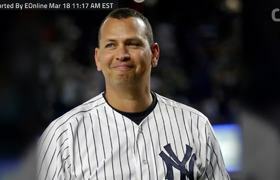 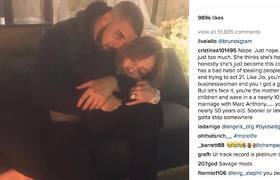 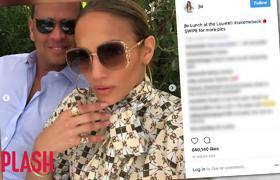 J-Lo And Alex Rodriguez Match! 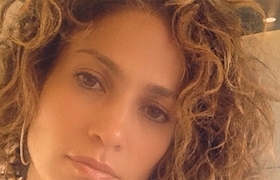 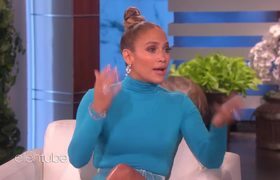 Jennifer Lopez Is Taking On The Theatre!